I regularly post links to interesting design tutorials and articles over on my Twitter and Facebook accounts, but in case you missed them here’s a roundup of my top pickings from my recent browsing of the web. This month we have some great content from Tutorialzine, Psdtuts+, Veerle’s Blog, Ben Brush Design and Vectortuts+. 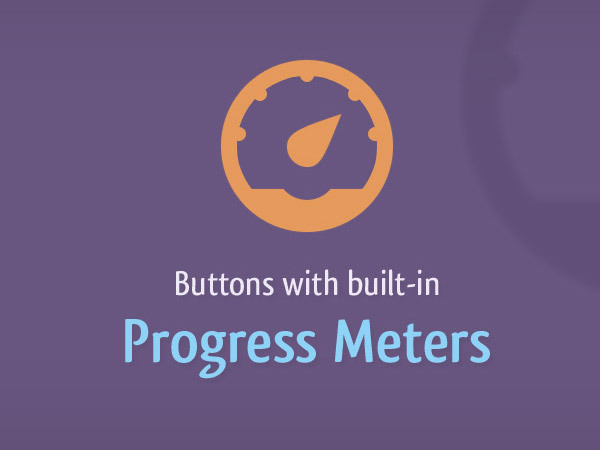 The code required to actually create these web buttons with built in progress meters is pretty crazy, but the concept is really cool nonetheless. The demo shows three great examples of buttons that would be a perfect fit for submitted forms or AJAX content. 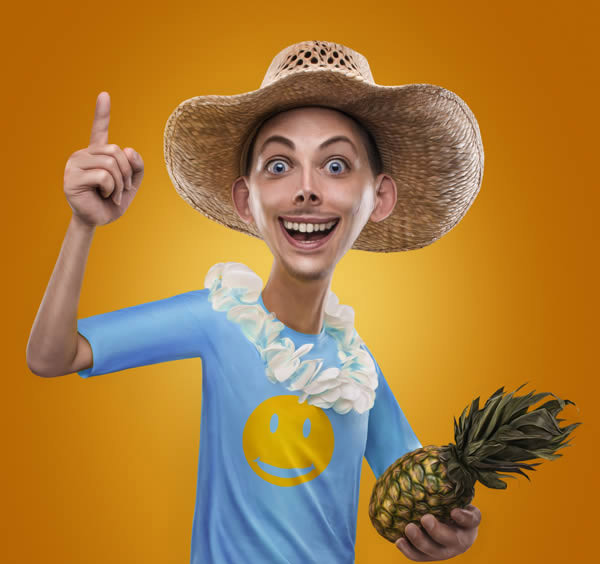 The idea behind this caricature tutorial is really clever. See how to manipulate a real photo to give it a cartoonish comic book appearance. Photoshop’s Liquify tool does a lot of the work, but the adjustments to give the image a painted effect is one to remember. 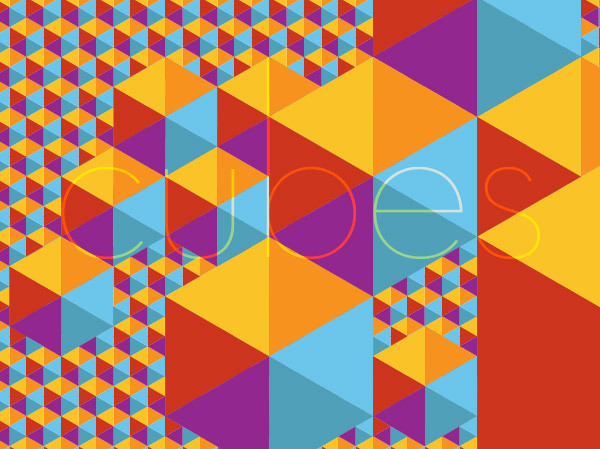 As my readers will have gathered from my own tutorials I always love creating geometric pattern artwork in Illustrator. I really need to upgrade to CS6 though after seeing how the new Pattern Maker tool can eliminate a number of tedious steps. 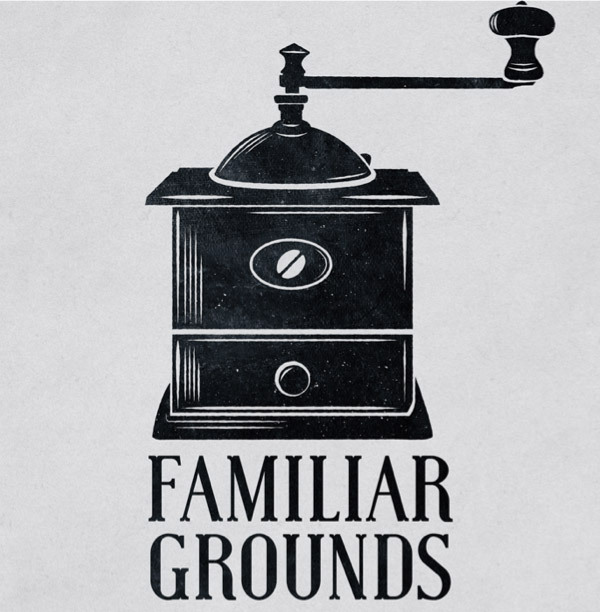 Ben Brush shows us some great Illustrator tips to create a vintage linocut printmaking effect. I was pleasantly surprised to see the vector textures from my free vector bumper pack being put to good use. One of the most fun things to do in Illustrator is to design a cartoon character. 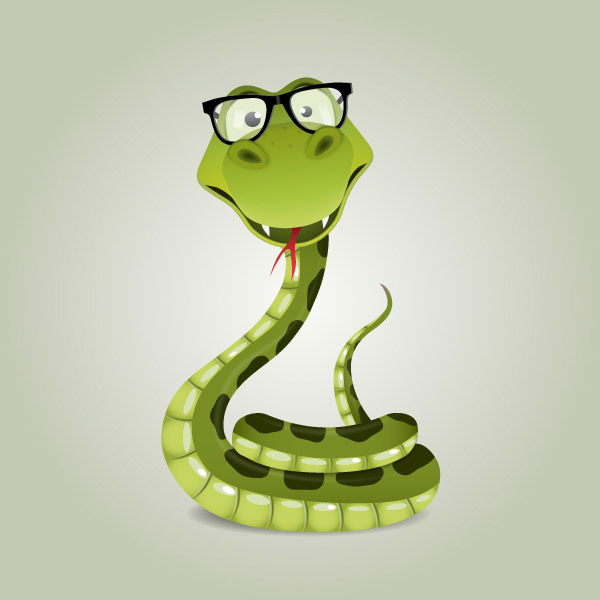 This tutorial from Vectortuts+ describes the process of creating a nerdy snake, who reminds me a little of Sir Hiss from the Robin Hood Disney movie. We can’t go through October without seeing some fantastic Halloween tutorials. 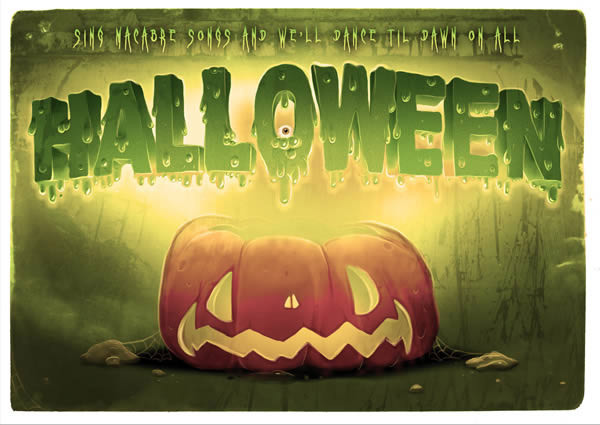 This design from Psdtuts+ makes some excellent use of painting techniques, textures and lighting effects to create spooky artwork. this is totally an old post; but thanks for these links, got to fish out one good resource I needed to take a look at.